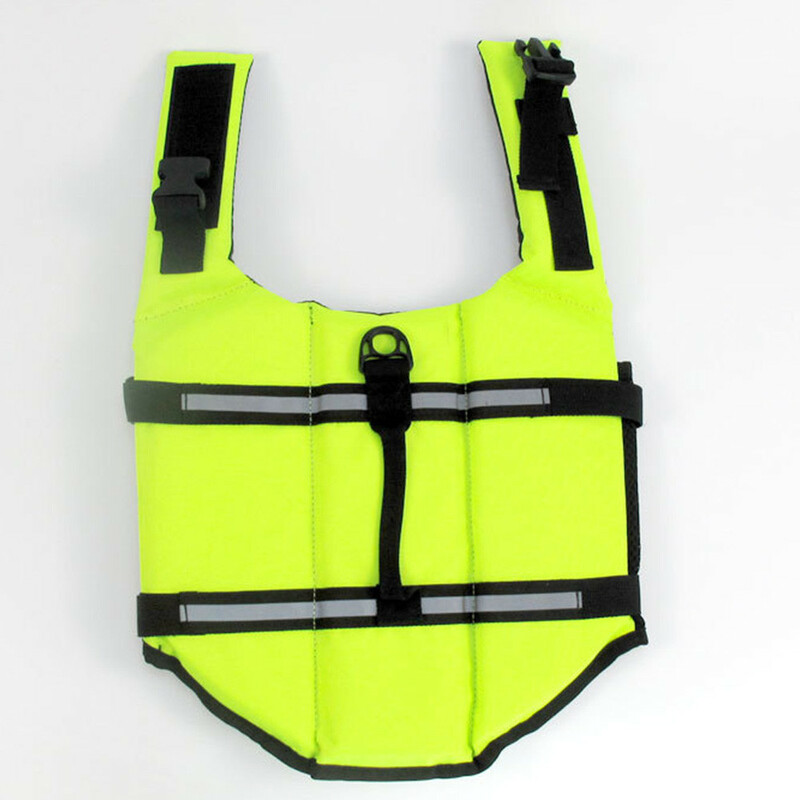 · High visibility colors, multiple reflective strips, easy-grab handles, quick release buckles & outstanding flotation. · Handles help ensure your pup has a safe and fun time in the water. · Stylish & Simple look-With orange contrast stitching on one side and vibrant blue on the other, the dog leash and harness have a clean, classic look that will make your dog look handsome at agility obedience behavior training classes or at the dog park! · Refer to our SIZE CHART to get the right size for your dog.